40 years of field experience have turned into a dynamic and proactive company, continuously looking for revolutionary solutions, able to deliver excellence. Combining 2D and 3D design brings along several advantages, both at the design and the building stages. Satferr can operate at all times and is in constant evolution, thanks to its investments in the activities of topography. 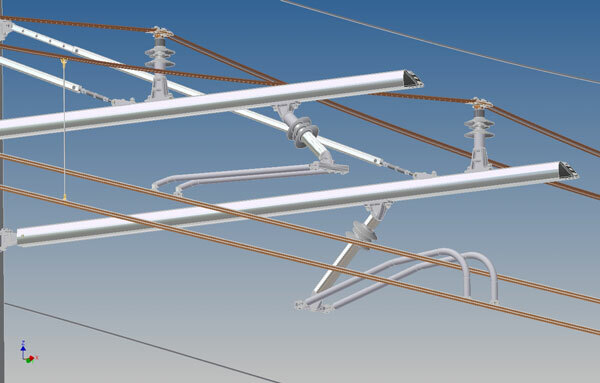 The OMNIA cantilever, which has by now become an internationally recognized standard, is the only cantilever that can be used for any kind of exigence or employment in the electric traction field. 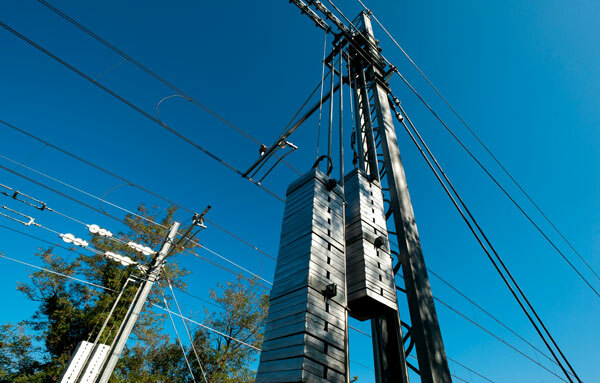 Not only is it light and long-lasting, it is also certified for an operating speed up to 396 km per hour. InfraRail 2018: here we come! Celebrating 20 years of Satferr S.r.l. 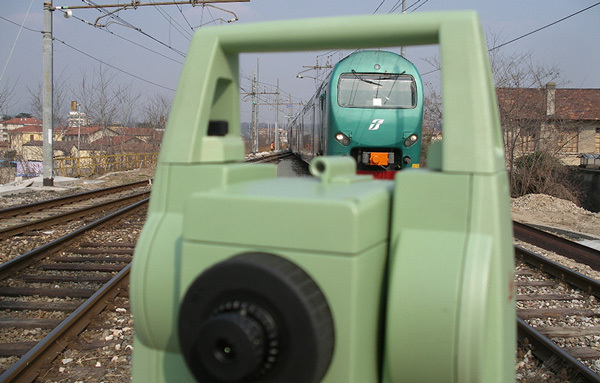 Design and development of innovative solutions for the railway sector.